As former investment property owners, we understand what it takes to make an investment property work. 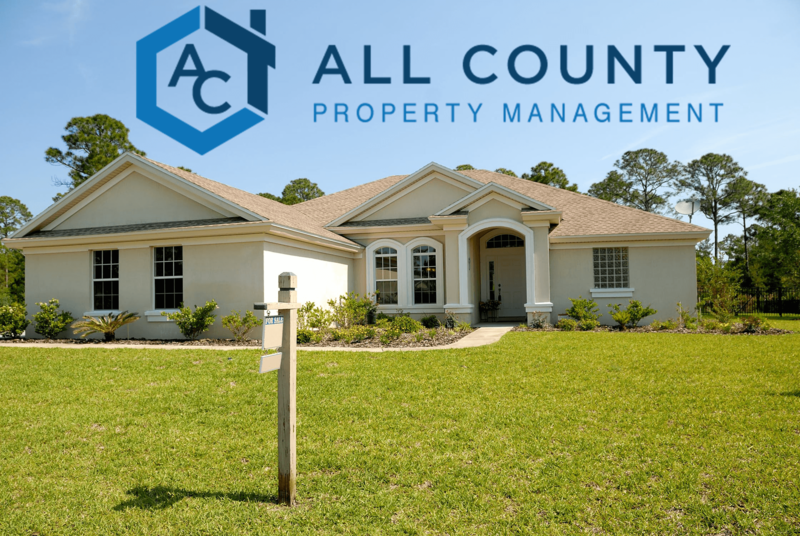 Before we moved into property management, we hired the awesome service of All-County and was so pleased with the service that we naturally bought a franchise when the opportunity arose. As former members of the U.S. Coast Guard, Kitty and I have moved from town to town and city to city. With this, we know how difficult and stressful it can be dealing with a landlord. As former tenants ourselves, we ensure that you are protected as much as the landlord is. We are committed to providing both the property owner and the tenant with a worry-free opportunity to reside and own a piece of paradise in Tampa Bay.